It's up to Mitch the mouse to save the world from a mutant apocalypse! 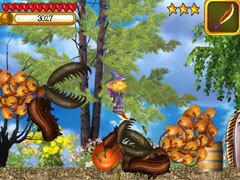 A terrible threat looms over the world as terrifying monsters emerge from underground. Only the brave and courageous mouse Mitch can save the world from destruction! After receiving a distress call from his native city, Mitch gathers his friends and races to the scene. 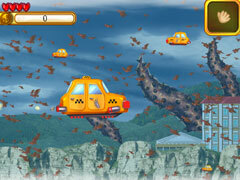 When he arrives, the sky taxi is attacked by a gigantic monster causing the taxi to crash! Miraculously all aboard survive! Help Mitch and his friends navigate treacherous terrain and dangerous locales, from forests to military bases, using the many different types of transportation at your disposal. 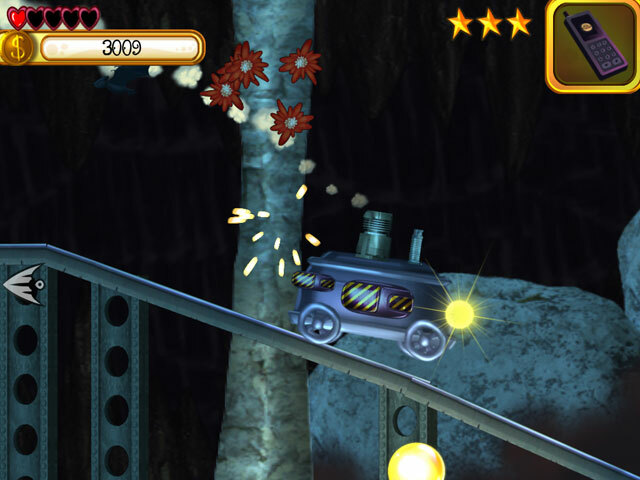 From submarines, to taxis, to trains, you'll need to use them all to gather weapons like ninja stars, swords, lasers or bombs and defeat the evil mutant monsters wreaking havoc all over the world. Mitch and his friends need all the help they can get to save the world from wide-scale destruction!